Our newest trouser is the perfect relaxed style for summer. Crafted from a lightweight cotton linen blend with a gentle drape, the style is finished with a drawstring waistband that adds an extra measure of ease. 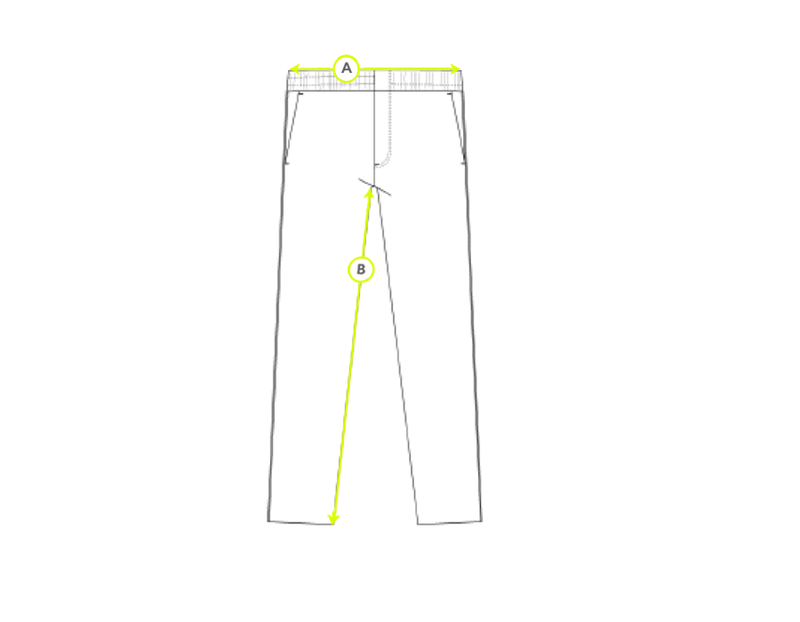 The trouser has a relaxed fit with a slightly tapered leg. 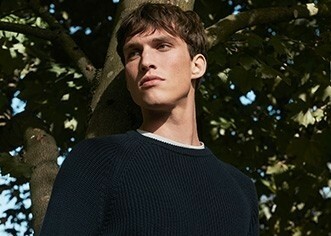 Wear yours with a casual untucked shirt and a soft jacket for a laid back approach to smart dressing.